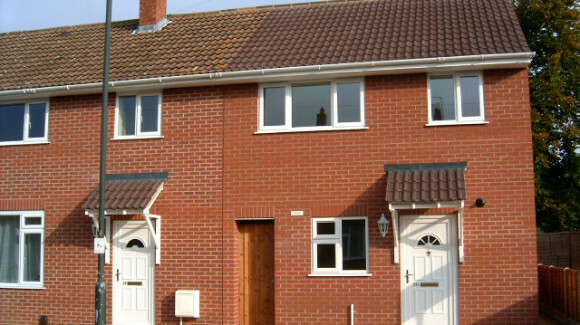 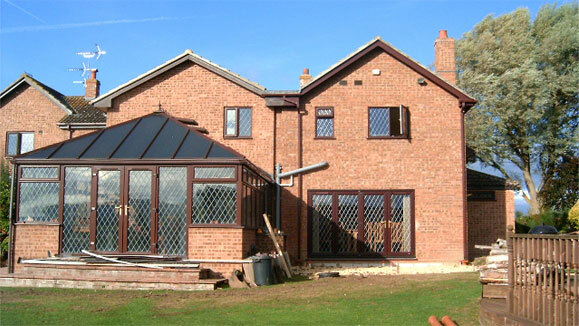 A Competitive Architectural Service by a Qualified Architect. 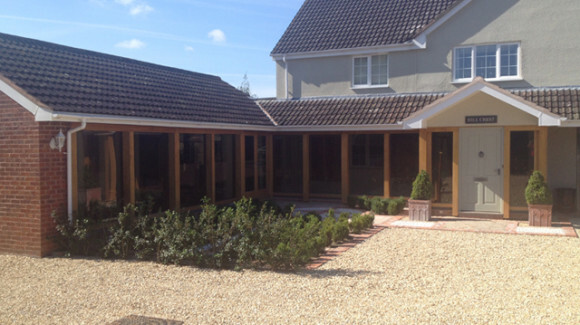 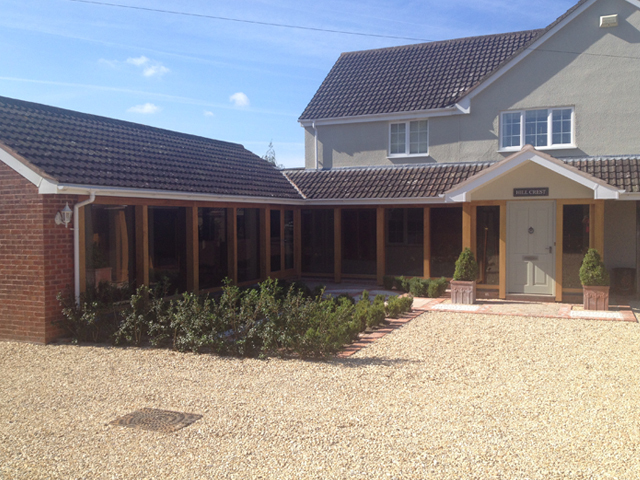 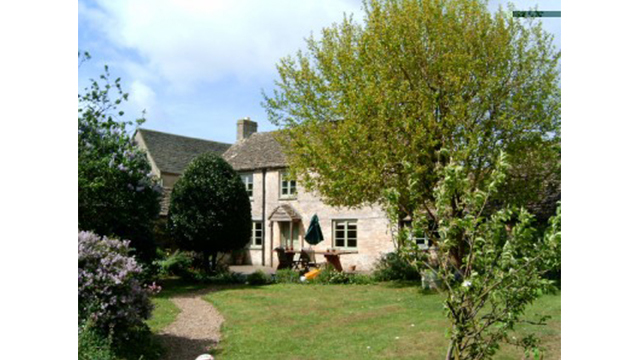 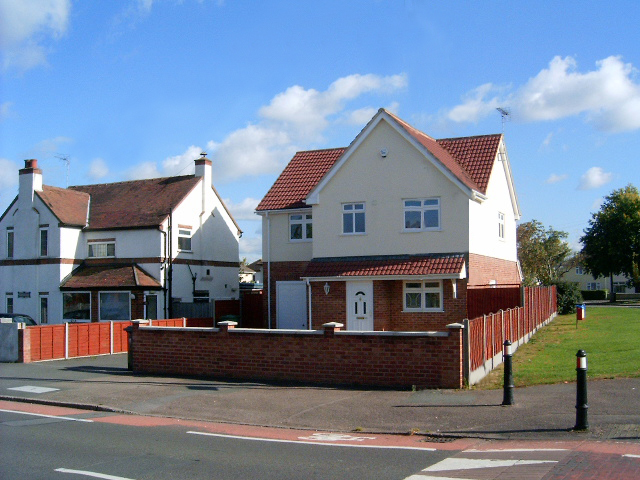 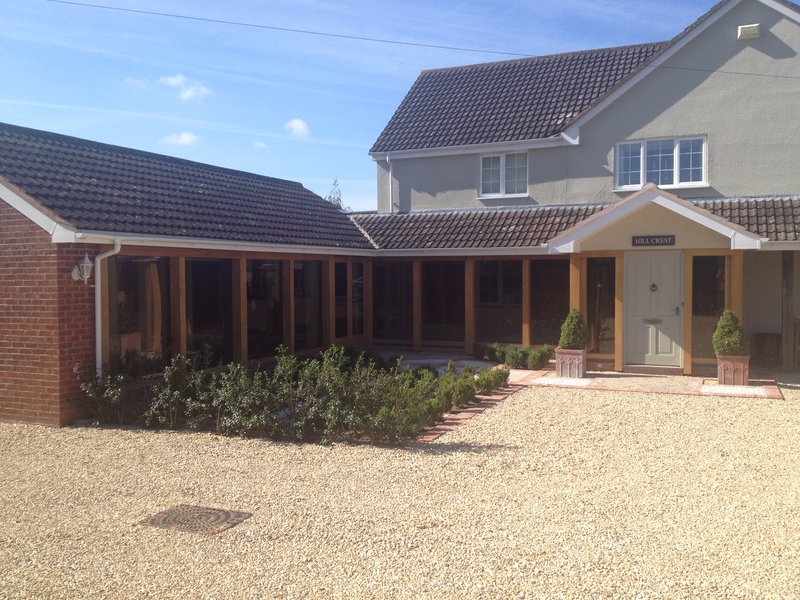 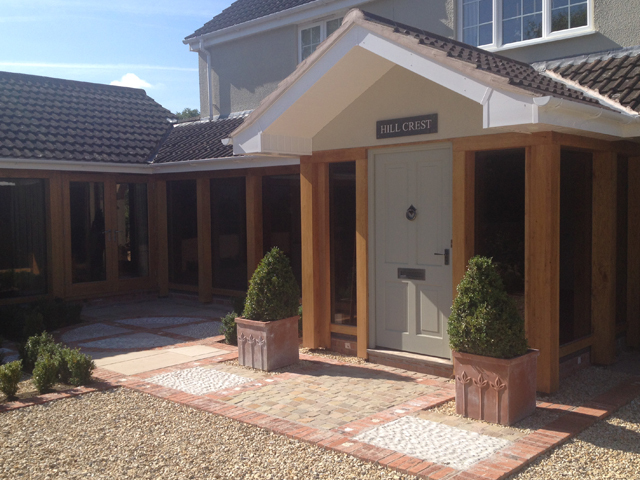 Our architectural practice specialises in all aspects of residential design. 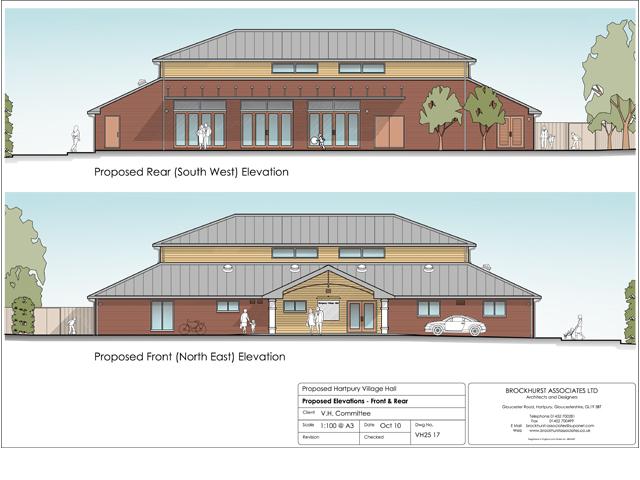 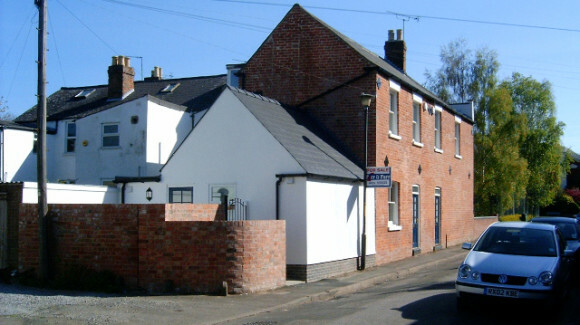 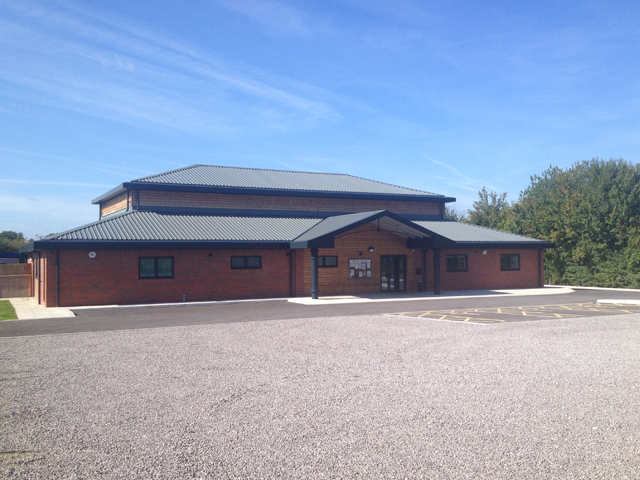 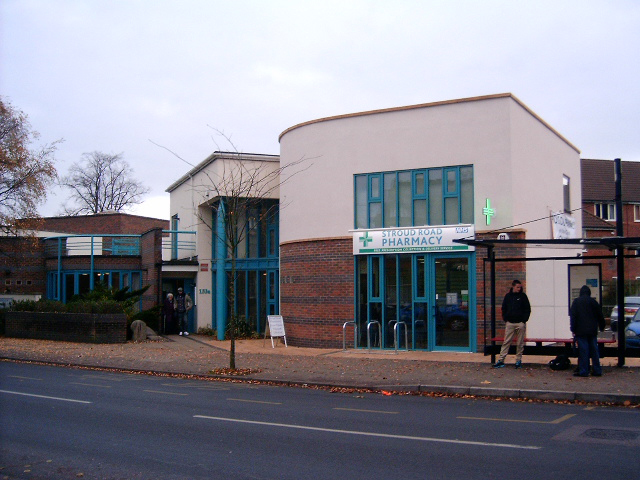 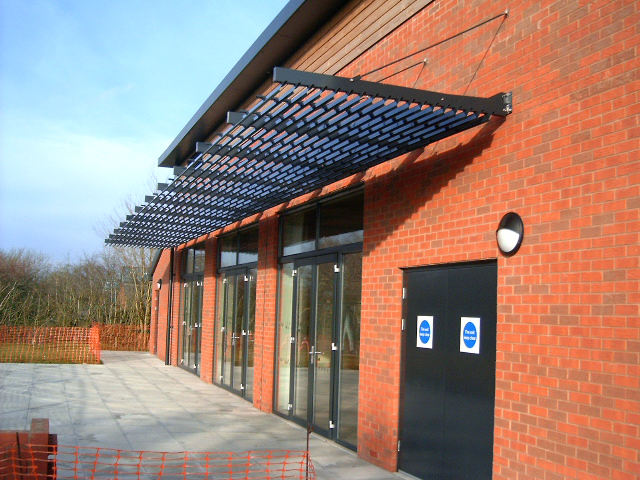 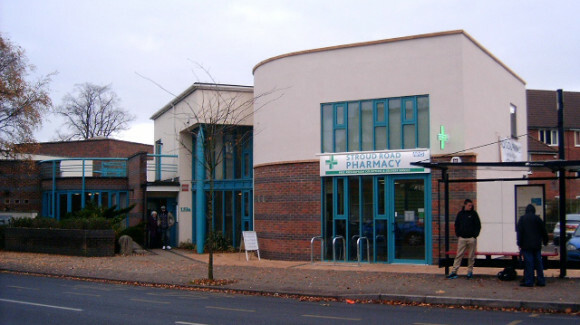 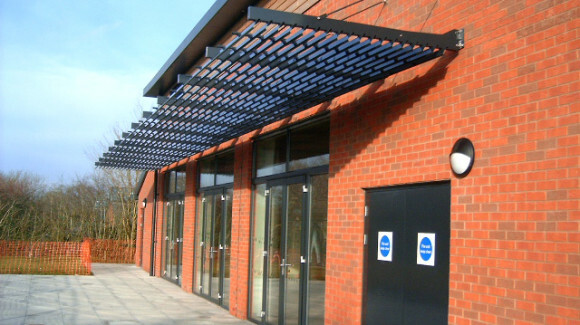 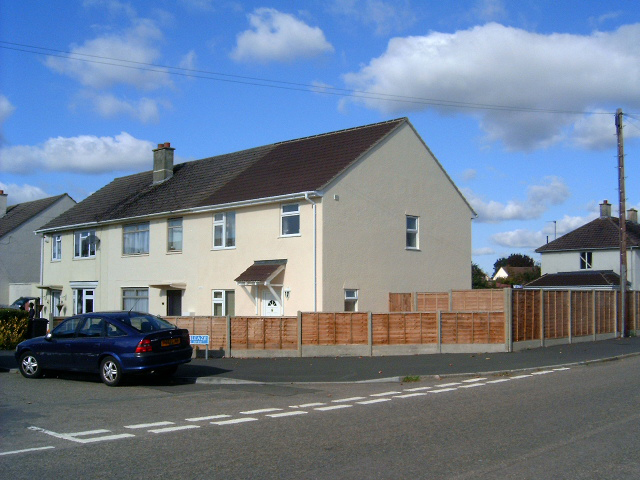 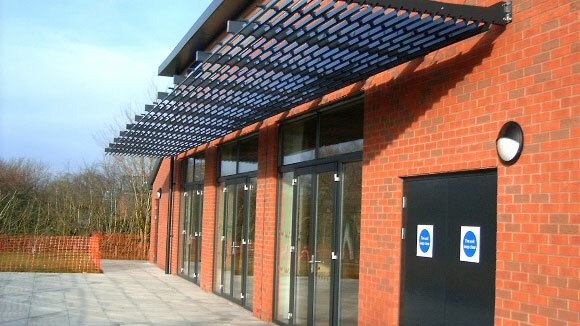 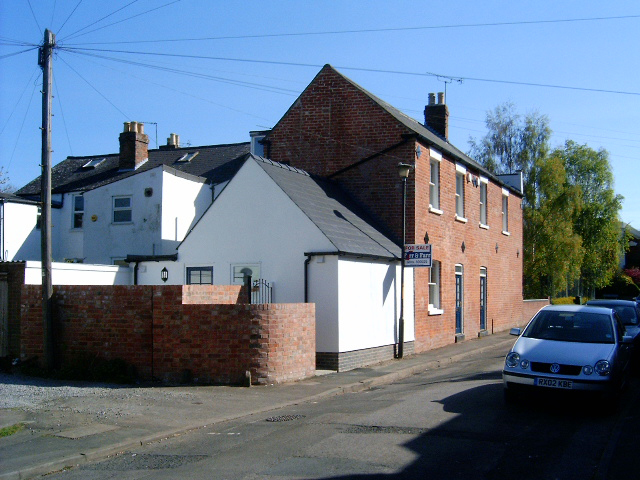 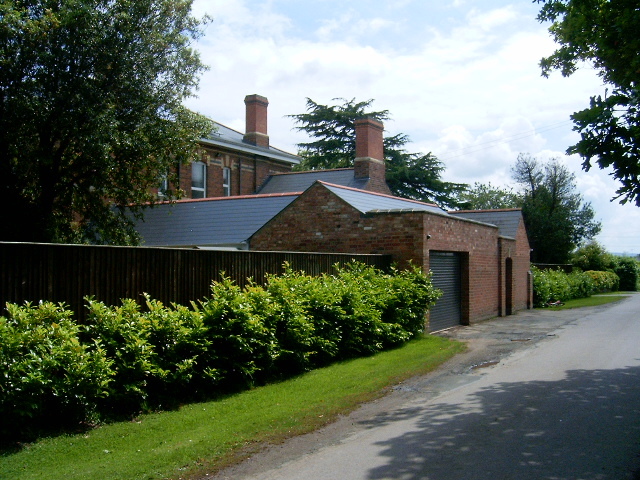 We have also completed work in the commercial sector, which includes a village hall, a pharmacy and office use. 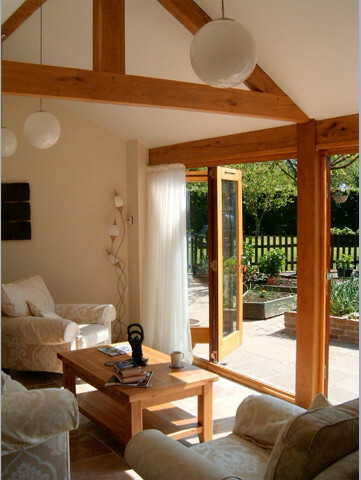 We are interested in the design and production of long life, well finished buildings which fit ergonomically and economically in their locations and we are passionate in producing buildings which exude intrinsic quality. 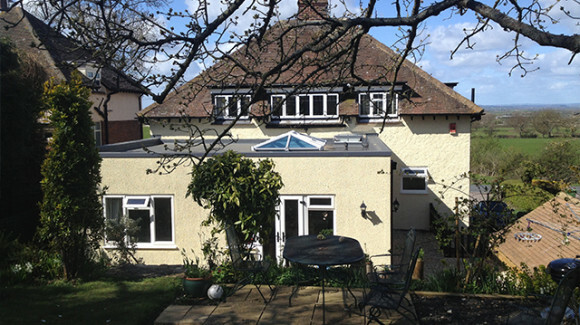 With over 30 years architectural experience we understand the financial and commercial pressures imposed upon our clients in the development process. 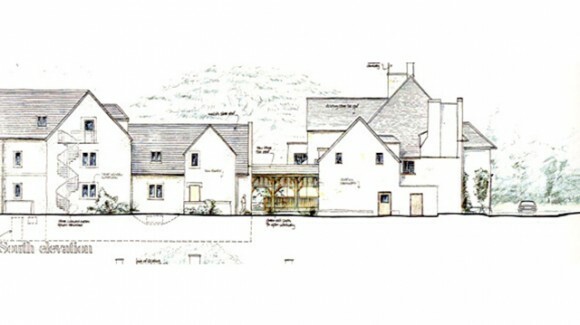 We respond to this by acting quickly at proposal stages and strive to produce buildings which build and sell well, are completed on time, within budget and which are a pleasure to live, work or play in. 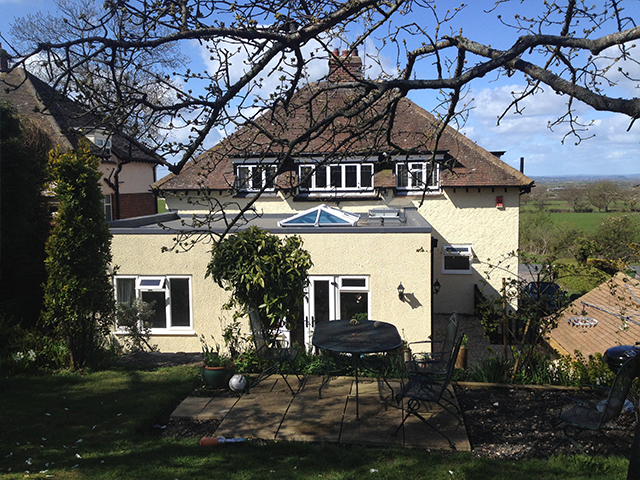 House Extension on a Sloping Site Two storey extension for a dayroom at first floor with access to the rear garden and an integrated link to the existing house. 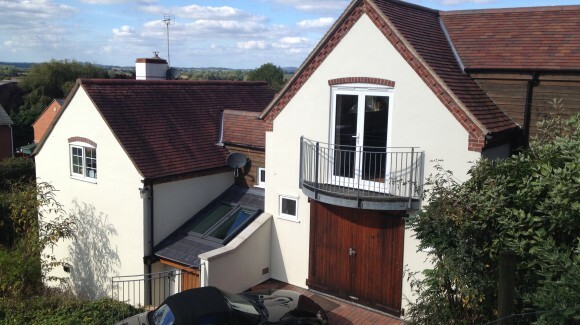 The ground floor is a home office space. 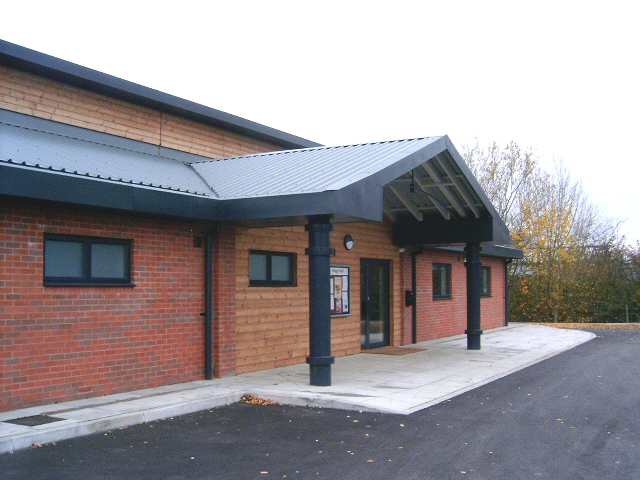 Village Hall in Hartpury A new award winning village hall in Hartpury. 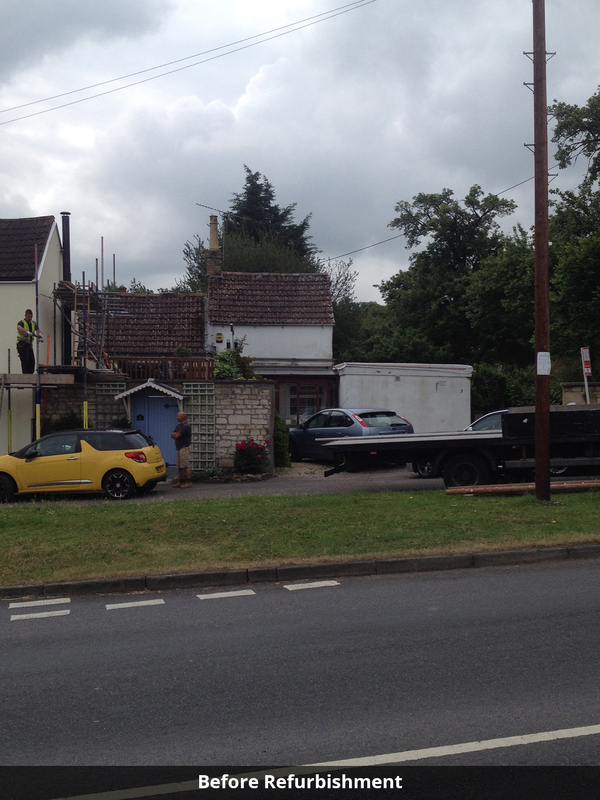 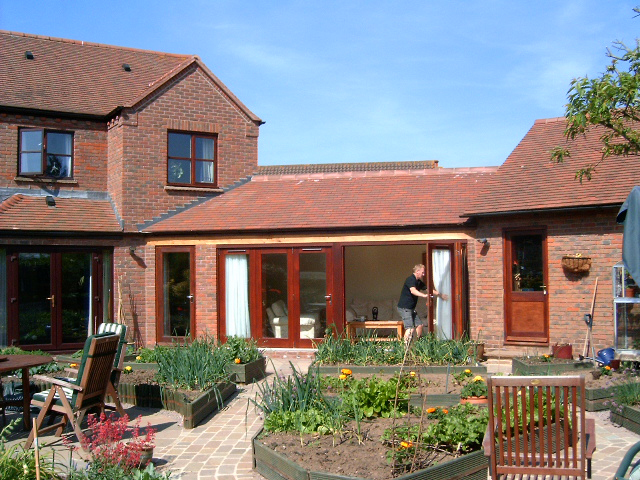 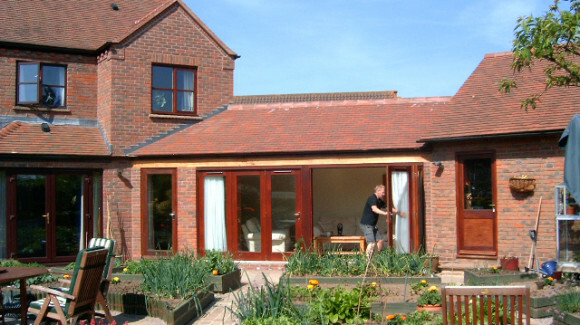 Oak Framed Extension New oak framed workshop and carport conversion to form a new bedroom, ensuite and entrance porch. 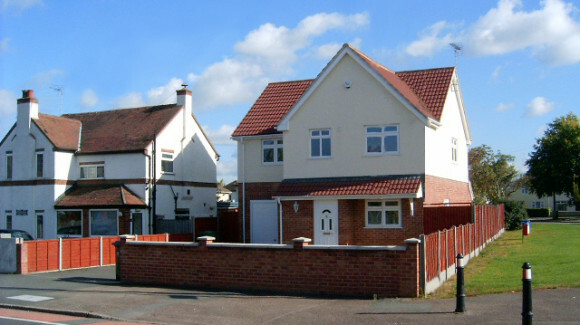 New Detached House A new detached house in a side garden corner site. 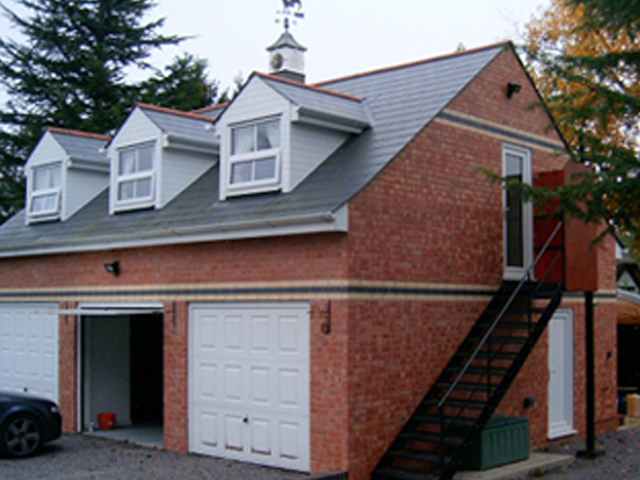 A New House A new dwelling onto an existing gable end. 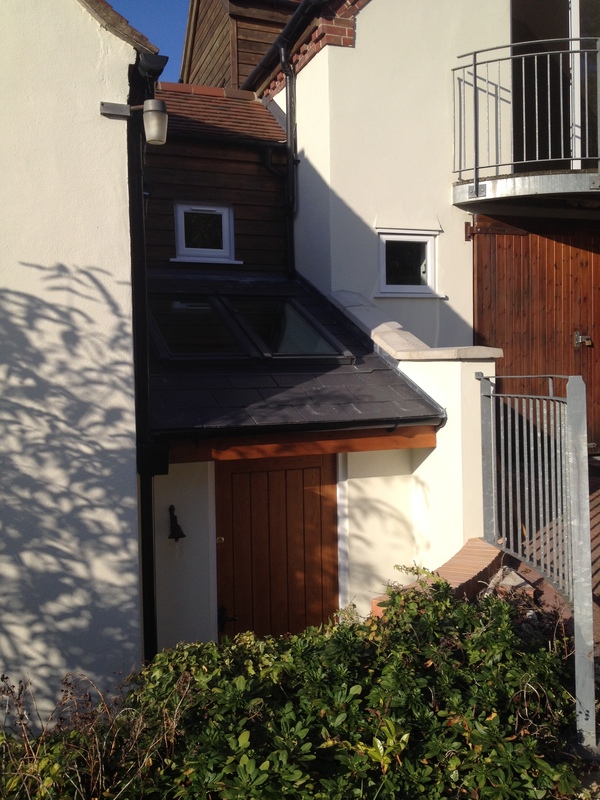 House Extension to Side Gable Extending the house to form new space for an integrated garage with new bedroom space over. 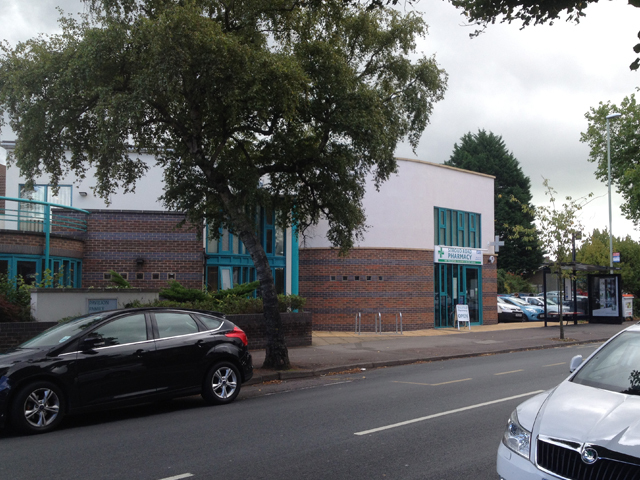 Pharmacy Building A new two storey pharmacy and office building attached to an existing surgery in Gloucester. 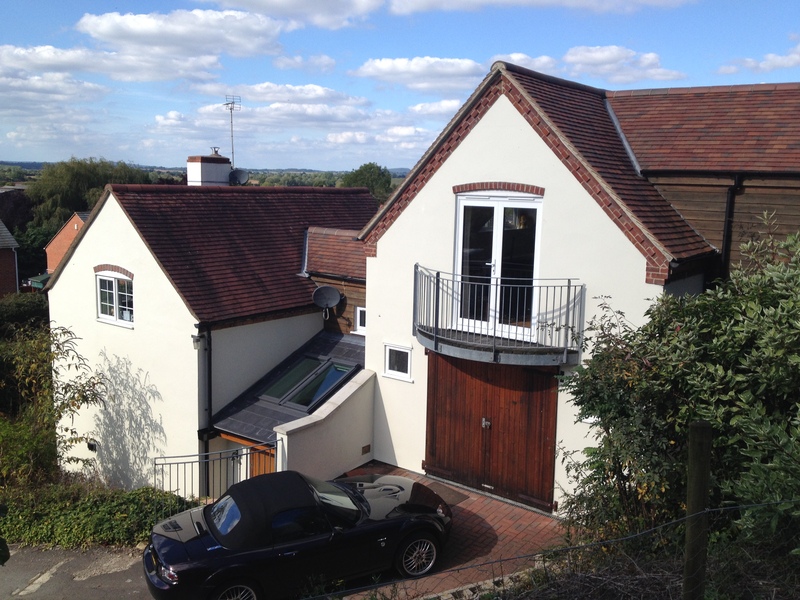 House Extension A large two storey house extension (on right) matching the existing architecture. 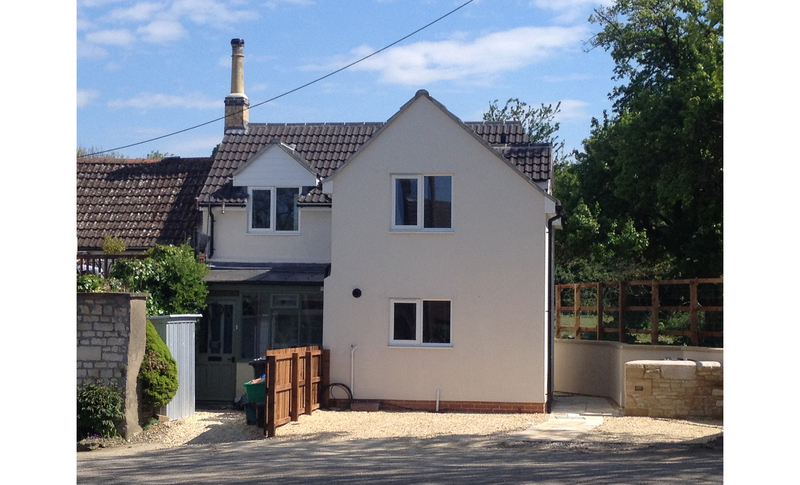 Cottage Extension A new two storey extension to an existing cottage which doubles the footprint of the building. 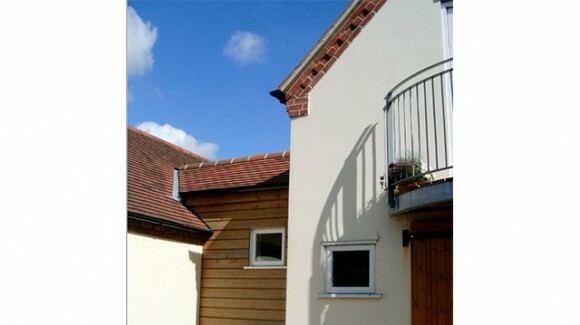 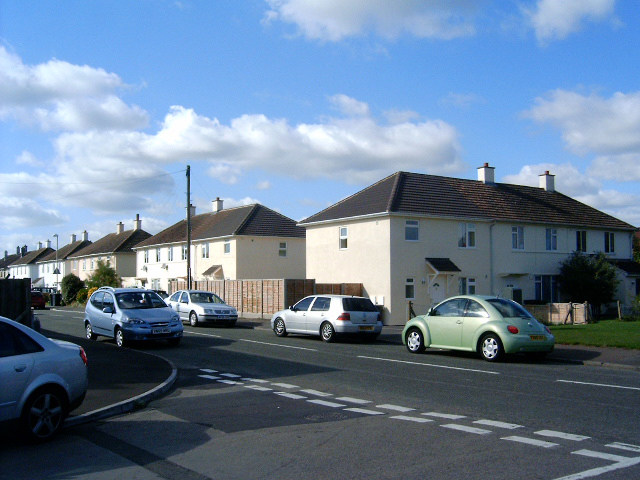 Urban Infill New dwelling built between two existing end of terrace houses. 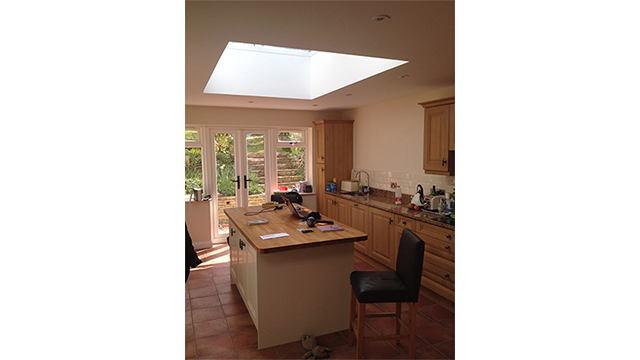 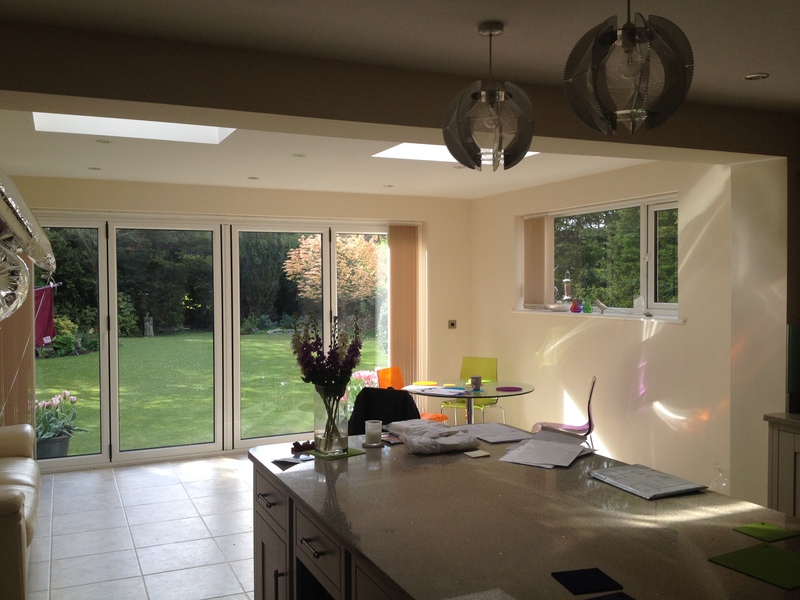 Flat Roofed House Extension On a sloping site, a new kitchen and bedroom with feature lantern style rooflight. 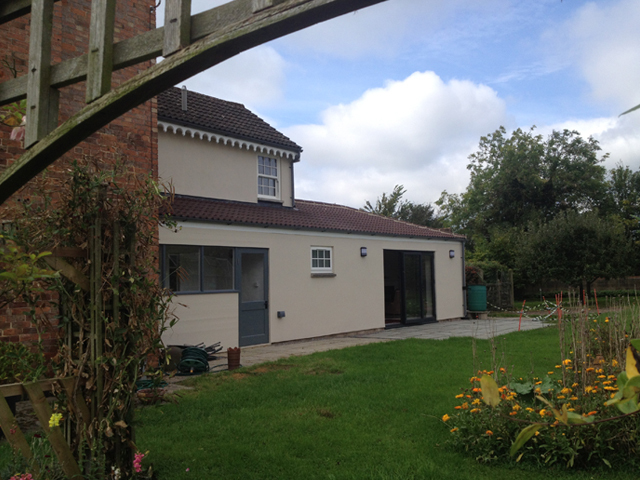 New dayroom A new dayroom built between the existing house and a detached garage for a house in Gloucestershire. 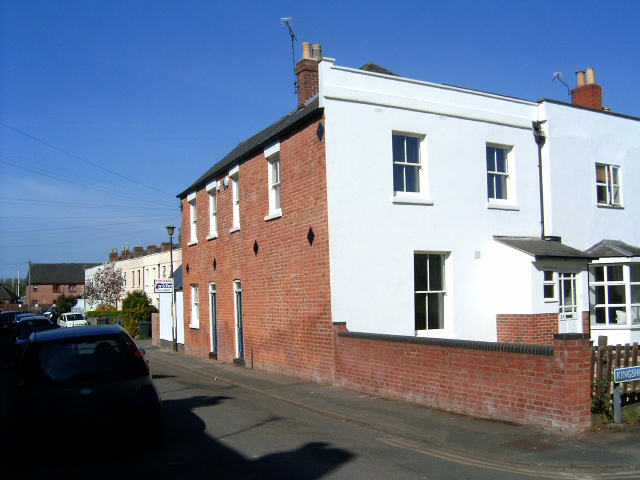 Conservation, Refurbishment and House Extension Conversion and extension of an old Gloucester house into two new dwellings, in a Conservation Area. 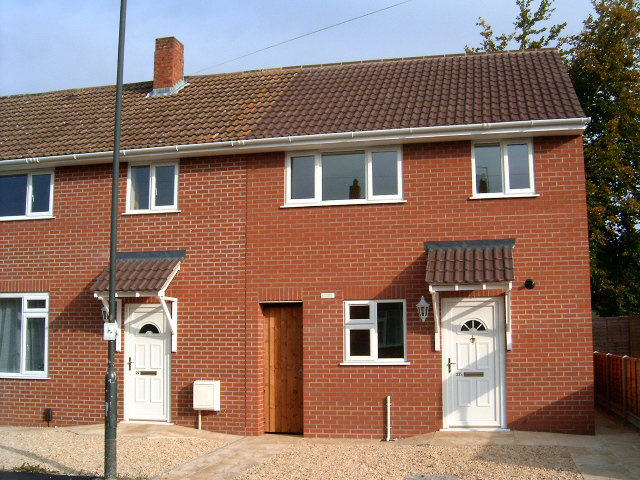 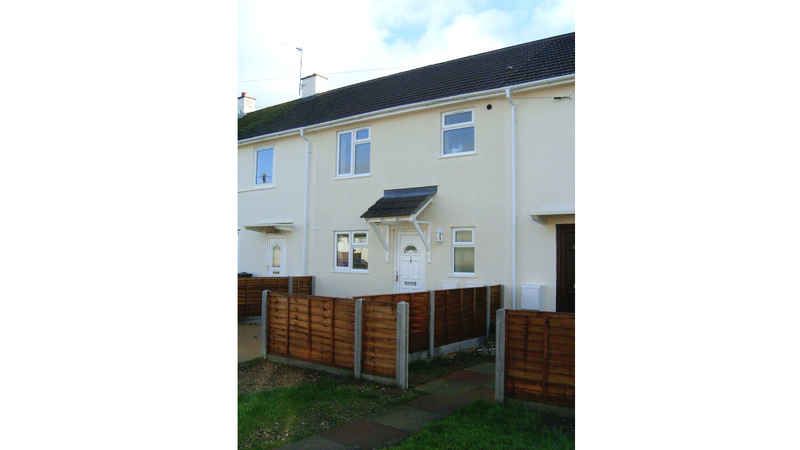 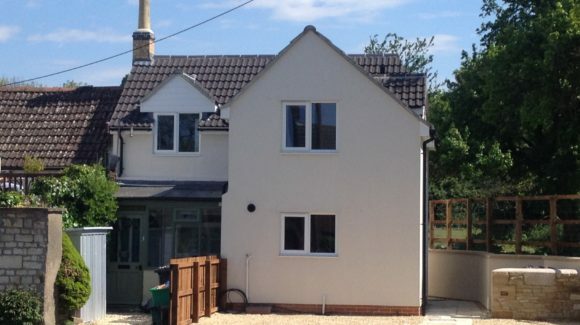 A New Dwelling New affordable house onto an existing gable end of the existing building. 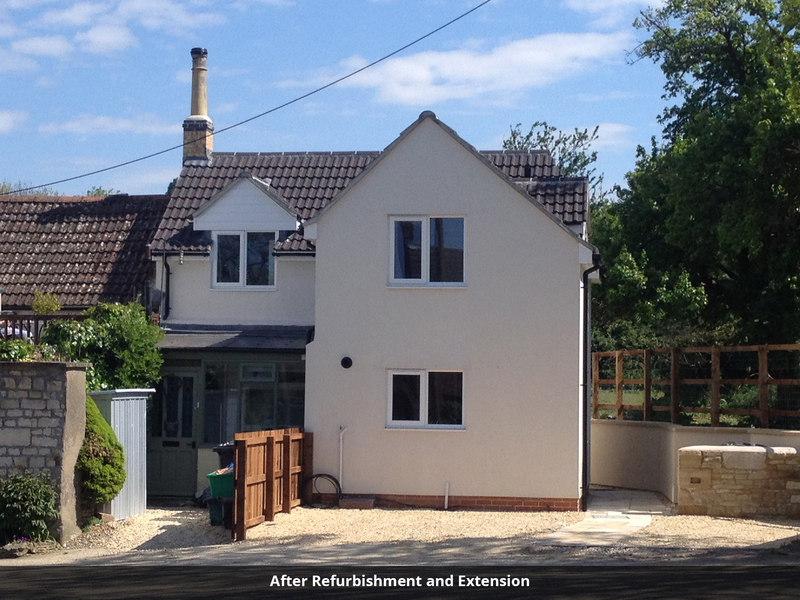 House Renovation House renovation and extension in a Conservation Area. 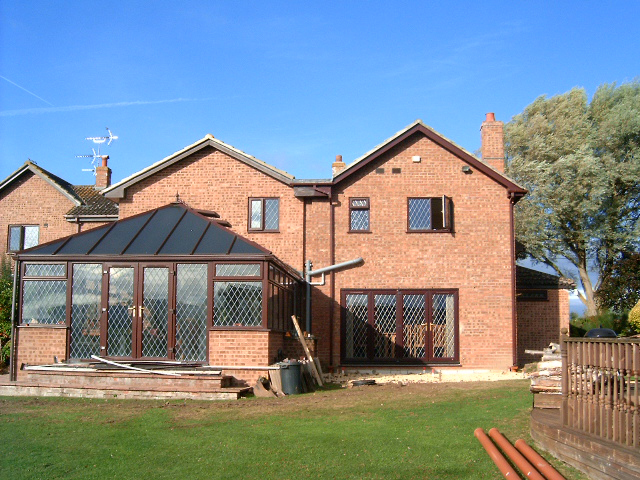 Bespoke Design A variety of materials in harmony on this house extension. 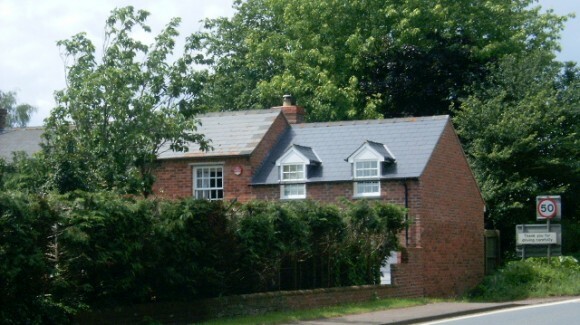 A Listed Cottage Refurbishment of a listed cottage. 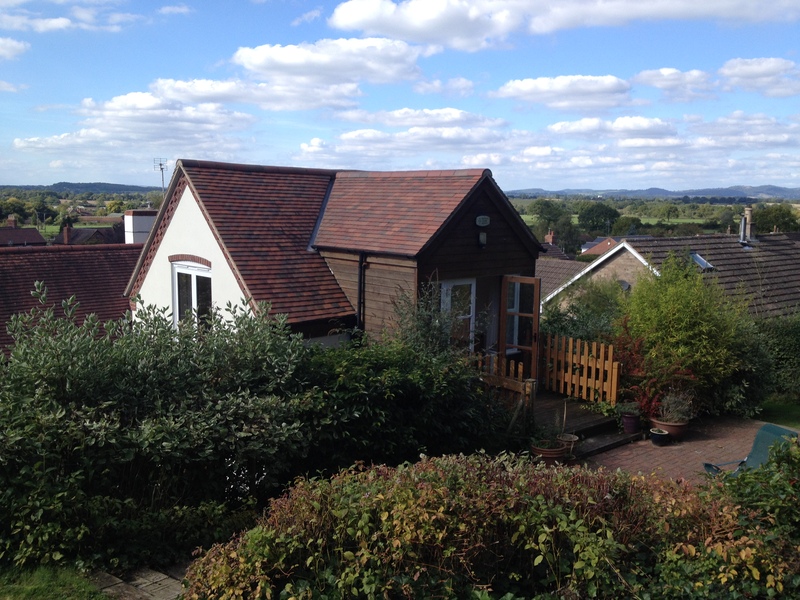 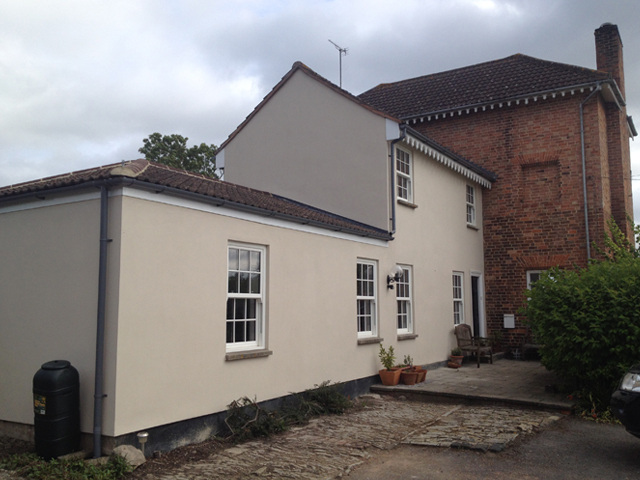 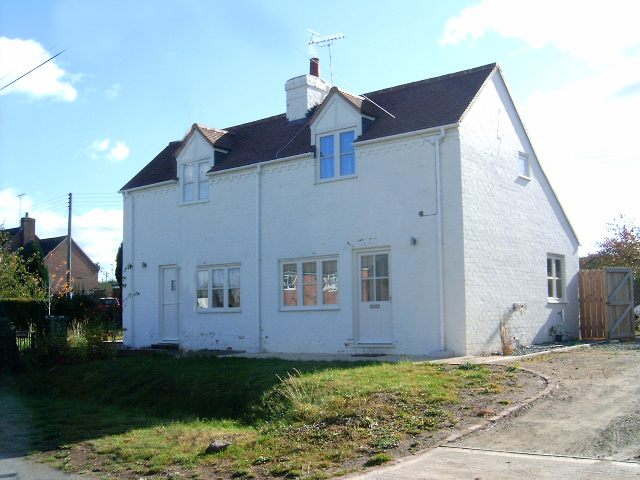 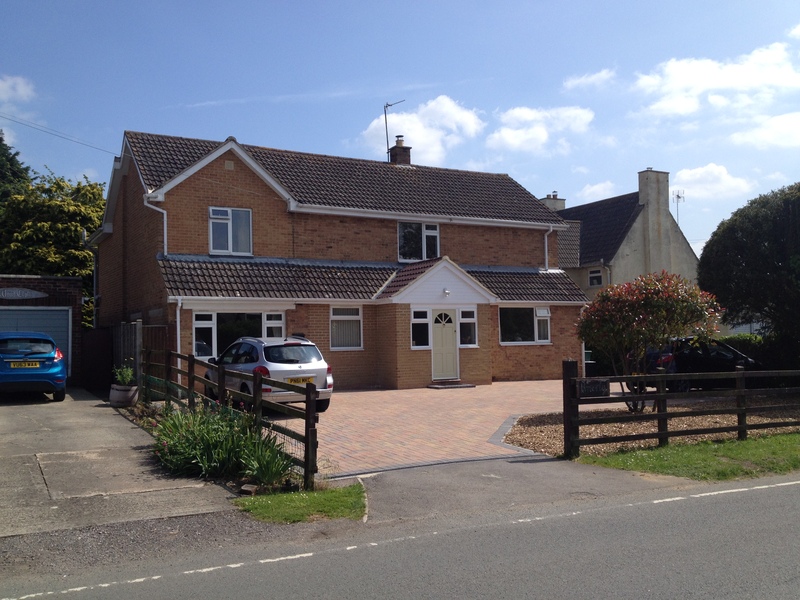 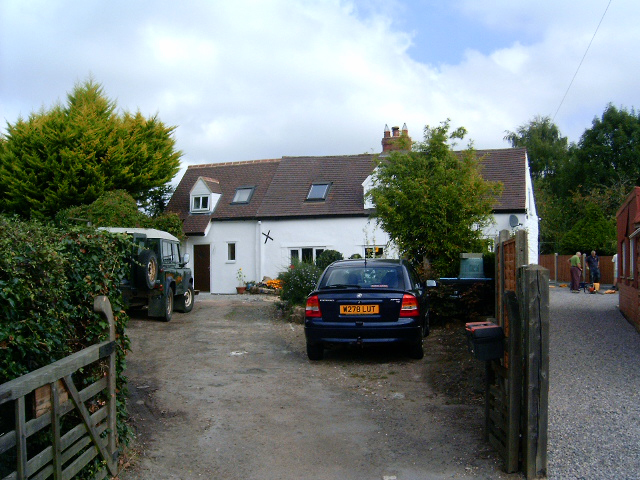 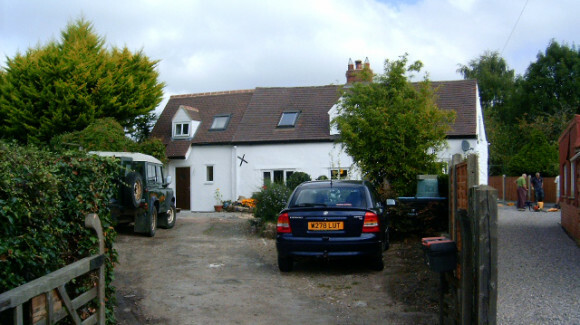 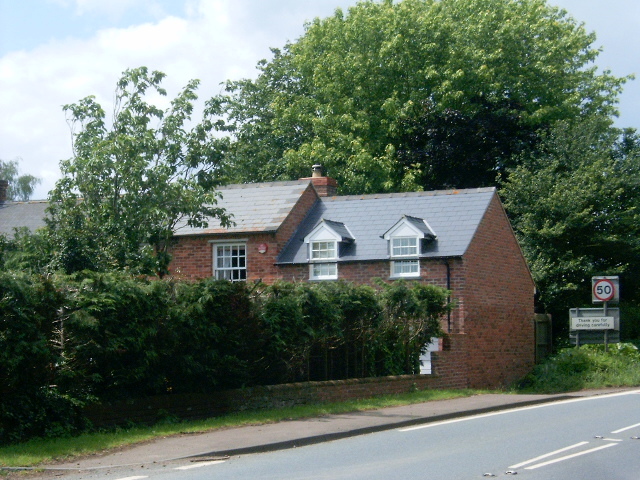 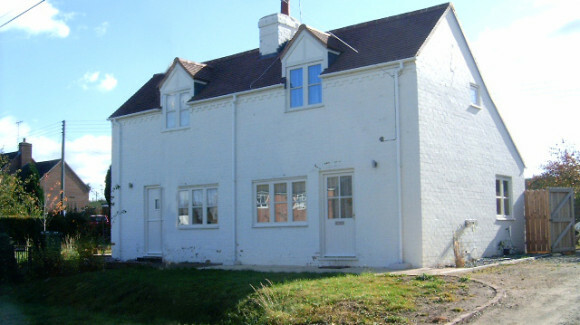 Extension to a Rural Cottage Two storey side extension to include space for a new entrance hall and bedroom. 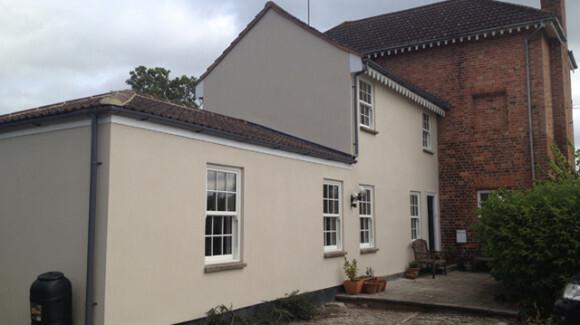 House Extension to a Period Building New single storey extension integrated with existing extensions and classic period building. 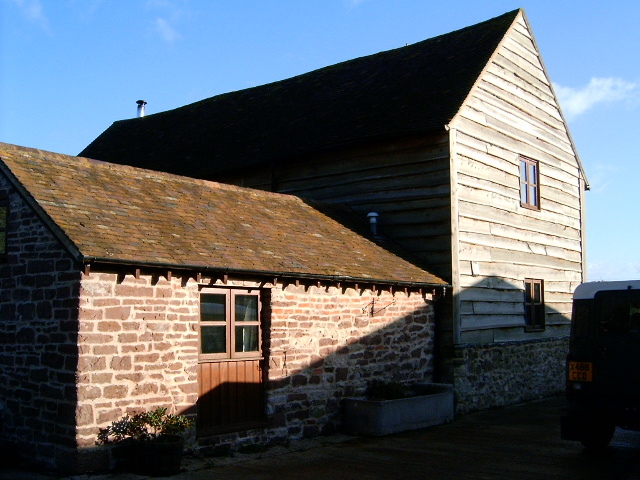 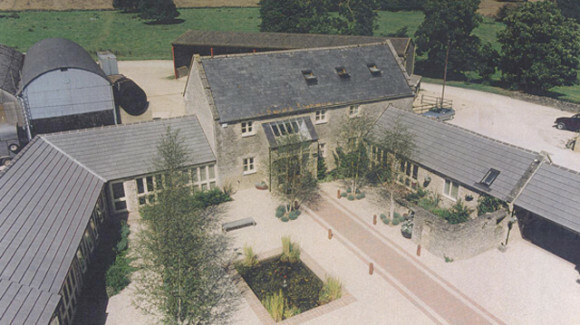 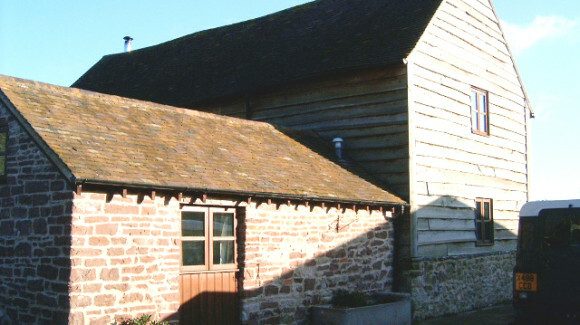 Buildings Restoration and Extension The conversion of an old dairy and cattle barn buildings, form a beautiful working environment for an environmental consultancy. 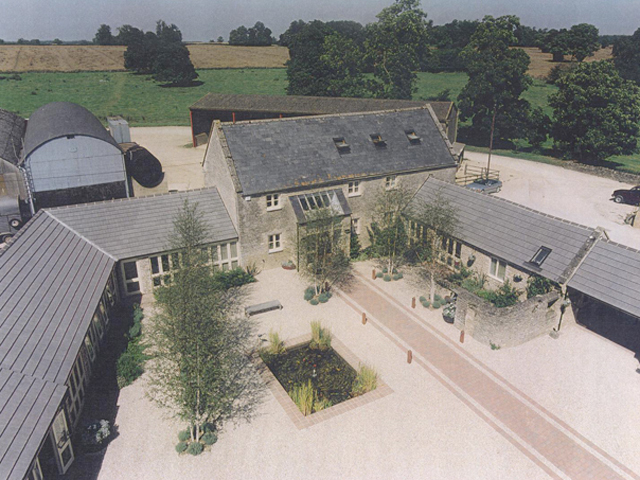 Barn Conversion The integration of conservation issues within the design and sensitive negotiations with planning officers, bring life back to this threatened building. 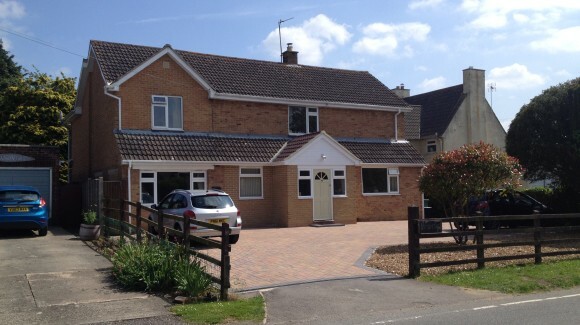 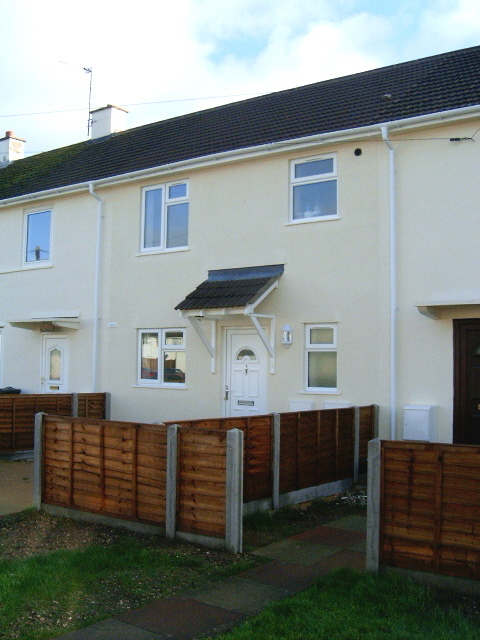 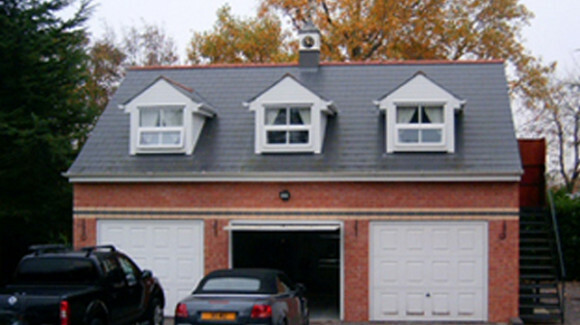 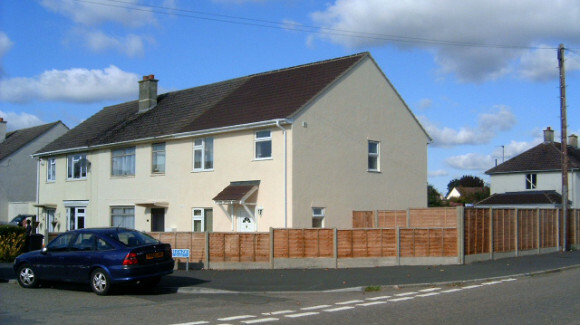 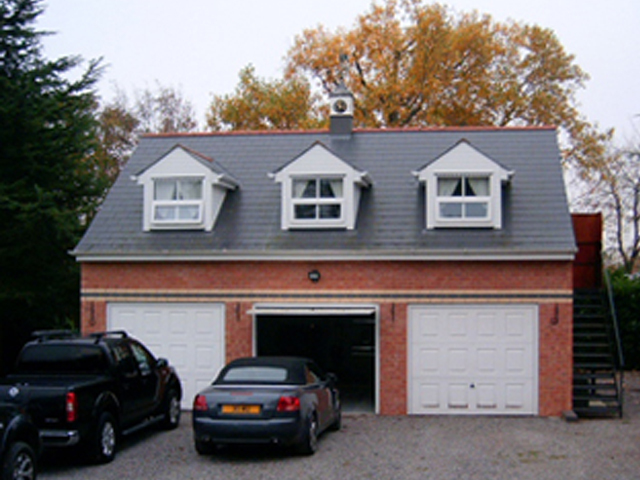 Triple Garage Block A new detached triple garage block with B&B accommodation over. Sketch Designs Designs for a covered way link for a listed building. Sketches For A Housing Layout Initial sketches to give an architectural sense of a proposed development. 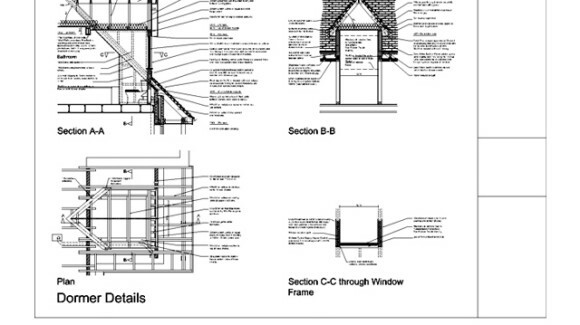 Sketches For A Housing Layout House type and housing mix sketches. 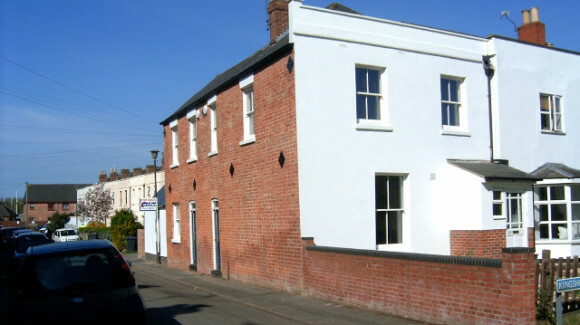 Changes of Use The historic house was refurbished and extended, including the installation of an extensive basement,to provide offices for a housing developer in the south west. 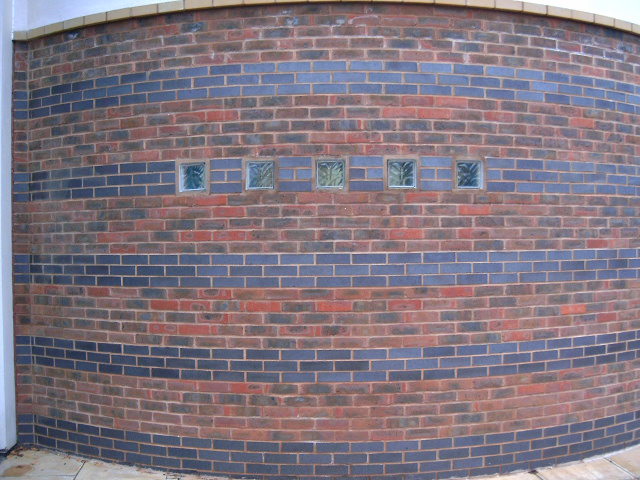 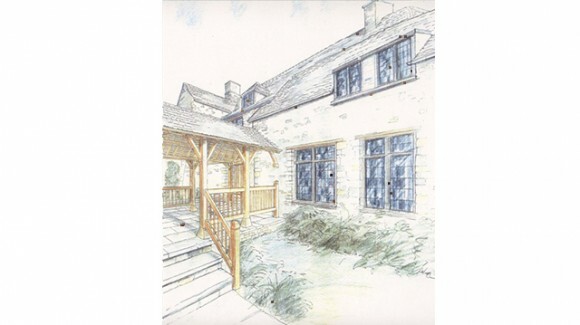 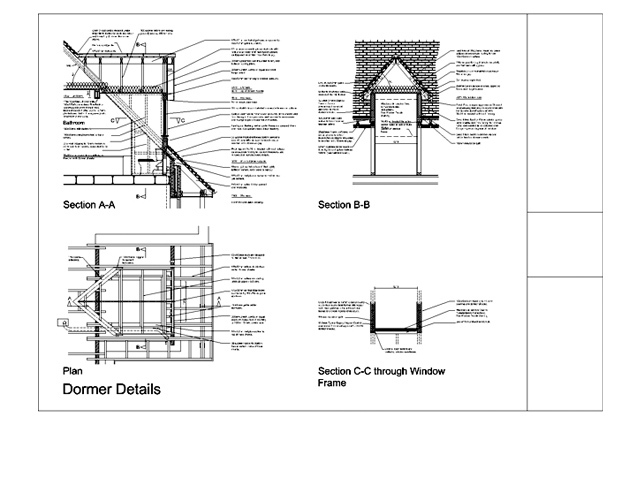 Working Drawings Bespoke detail drawings can be provided for any projects. 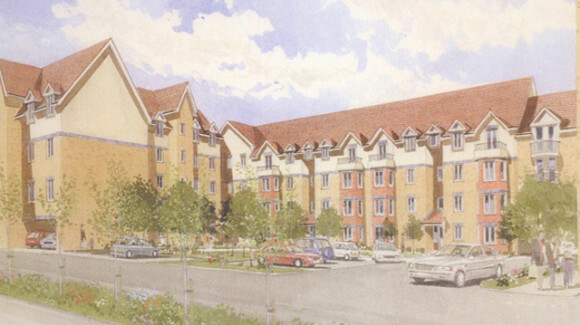 Apartment Scheme The redevelopment of a brownfield site in Romford. 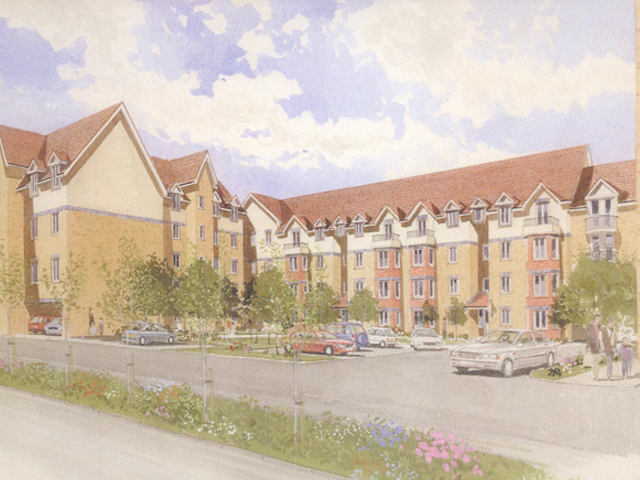 The design for a four storey, 77 unit apartment scheme (with basement parking) for a private land agent. 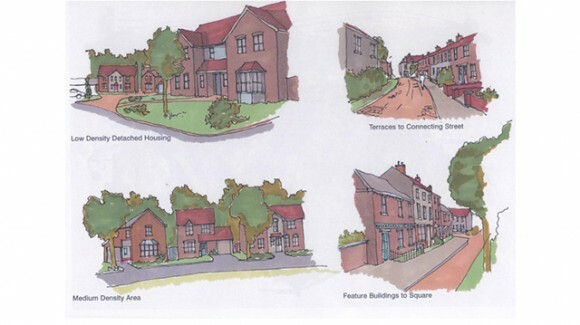 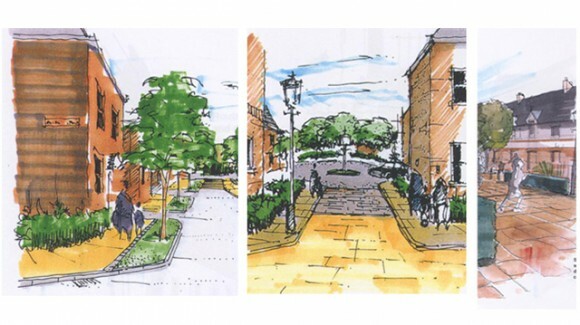 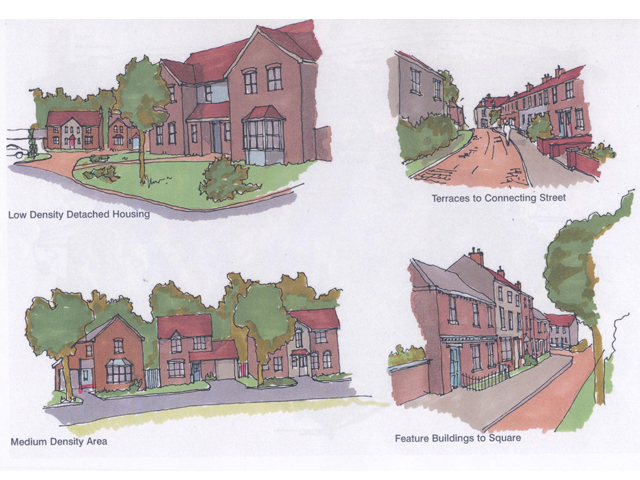 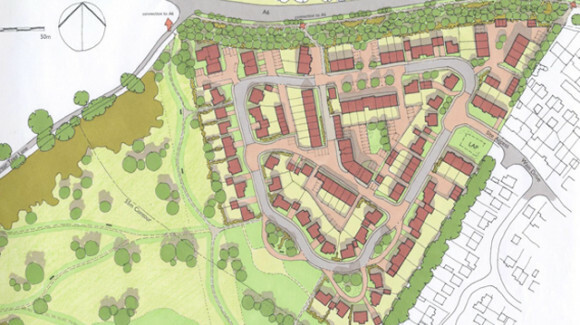 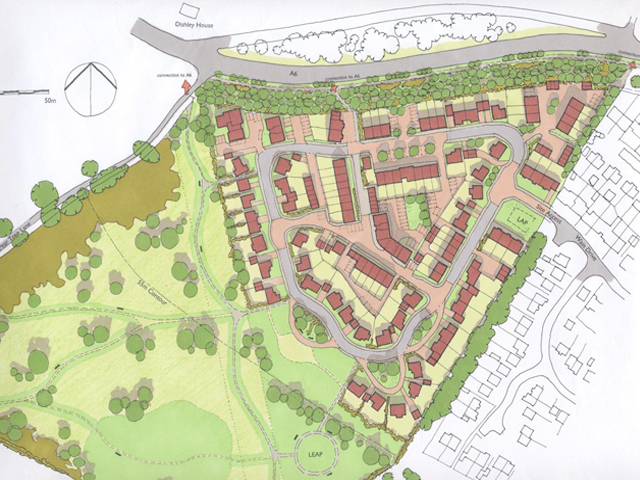 Masterplanning and Planning This scheme was designed to develop a greenfield site and provide 134 mixed sized homes attached to a large area of landscaped open space.